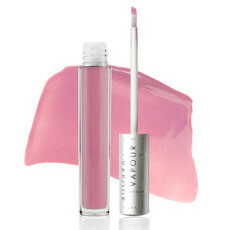 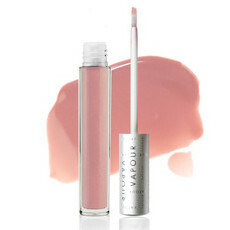 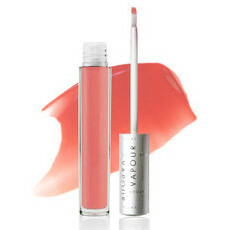 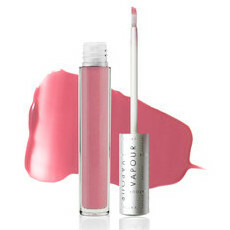 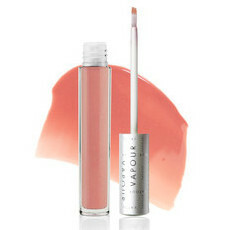 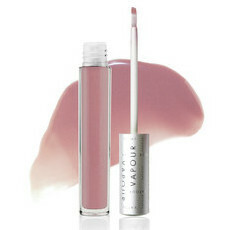 Vapour Organic Beauty is a beautiful range of organic, Cruelty Free cosmetics made in the USA with all natural ingredients. 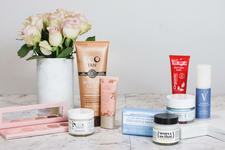 Each of their products are made with at least 70% organic materials, with the remaining 30% being made up of essential oils and mineral pigments. 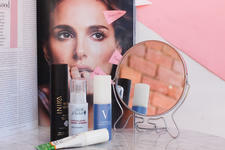 Vapour is an eco-conscious company, using recycled material for all of their packaging. 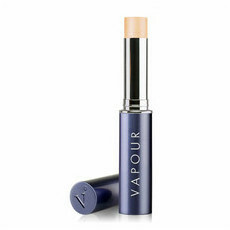 Vapour products are designed to be applied directly to the skin, eliminating the need to buy countless brushes to apply your make-up. 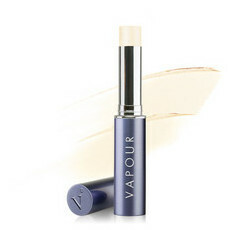 The multitasking Vapour Instant Skin Perfector is Nourished Life's favourite product from the Vapour range! 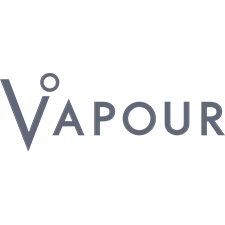 This brand has formally advised us that any ingredients which contain palm oil or its derivatives are from certified organic and sustainable palm oil sources. 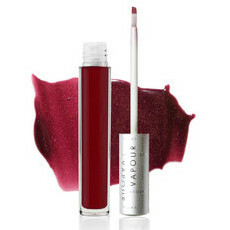 Mesmerize Eyeliner is the only product in the Vapour line that contains palm oil. 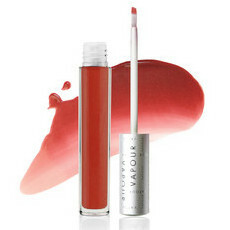 The remainder of the line is 100% palm oil free.